Russian Presidential Spokesman Dmitry Peskov commented at a briefing on Thursday on the information about the project of the administration of U.S. President Donald Trump to establish safe zones for refugees in Syria. Peskov has also called to take into consideration all possible consequences of this decision. “No, our American partners did not consult with us. It's a sovereign decision. It is important that this does not worsen the situation with the refugees. 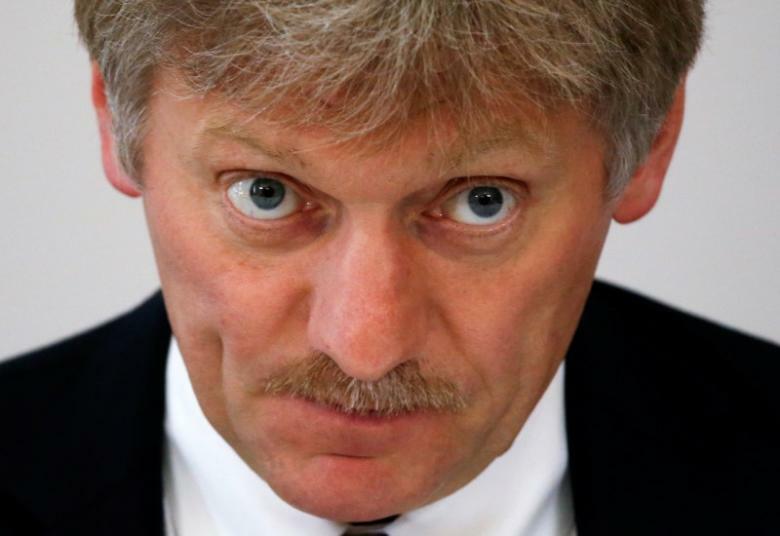 All the possible consequences should be considered”, said Dmitry Peskov.